HAVERHILL — Governor Baker today joined Essex County law enforcement officials to call on members of the Legislature to pass changes to the state’s Fentanyl trafficking statute to stem the flow of the lethal drug into Massachusetts and give prosecutors the tools to put traffickers behind bars. Under current law, a heroin dealer who sells 90 grams of 10% heroin is guilty under the heroin trafficking law because he sells a “mixture containing heroin” with a weight of more than 18 grams. But a fentanyl dealer who sells 90 grams of 10% fentanyl sells a mixture “containing” only 9 grams of pure fentanyl – making him ineligible for a trafficking charge – even though what he is selling is a much more concentrated and lethal mixture. In Essex County, confirmed opioid overdose deaths have risen from 94 in 2012 to 273 in 2016. Currently, prosecutors are tasked with enlisting an outside lab to detect not just the presence of fentanyl in seized drugs, but its precise concentration. Most drug dealers who sell controlled substances like heroin, cocaine or fentanyl are selling a controlled substance mixed with other substances, a process often referred to as “cutting” or “stepping on” the drug. “Since most narcotics that are sold are cut in some way, making this simple change in the language of the statute would eliminate the requirement that the Crime Lab test for the purity of a mixture containing fentanyl in a fentanyl trafficking prosecution,” said Public Safety and Security Secretary Daniel Bennett. 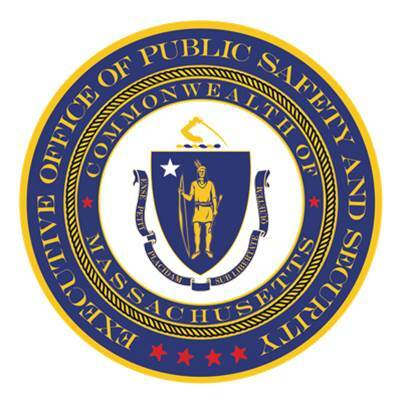 Earlier this legislative session, Governor Baker proposed a package of public safety reforms that would update drug scheduling and strengthen penalties for drug traffickers that distribute drugs, including fentanyl, resulting in death.